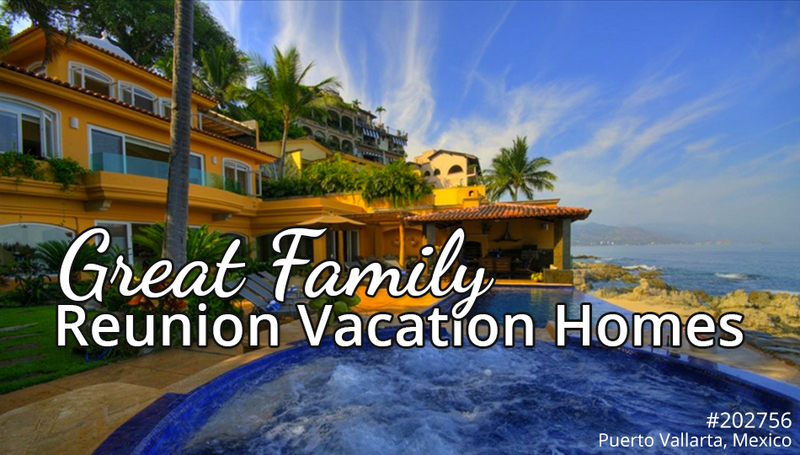 Renting a vacation home for a family reunion just makes sense. 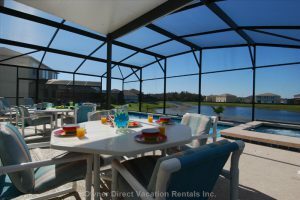 It is an affordable way for all family members to enjoy quality time together in a fun, new location. 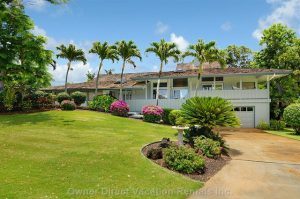 On average, vacation homes offer far more space to stretch out, unwind, and enjoy! Space for everyone to relax and have a good time enjoying each others company. They usually include all the things you’d expect to find at home like full-sized appliances, dishes, books and games, and laundry facilities. These kinds of amenities can make your group stay so much more comfortable. Most hotels just aren’t geared for families or groups of friends traveling together. Between the expense of eating out and having to book two (or more) rooms to accommodate everyone, you can blow most of your budget before you even get started. 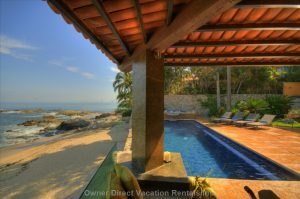 Fortunately, it’s easy to find vacation rental homes that can satisfy the needs of just about any sized group. In addition to the essentials (plenty of beds and bathrooms), you can save a bundle by having at least some of your meals at home. Another great benefit is that pets can be family members too. 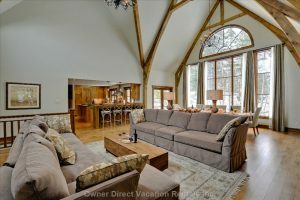 As owners set their own pet policies, there are over 4,000 pet-friendly vacation homes at OwnerDirect.com that allow dogs, cats and even other critters to stay. Start planning now with OwnerDirect.com!